Incredible fishing and camping adventures...in the state of New York?!? When people think of New York many automatically think of skyscrapers and crowded city streets. There is a lot more to New York including some of the most beautiful and wide open spaces. That is the very reason why so many visit this states many campgrounds each year and enjoy some great fishing along with that too. Here are three incredible camping adventures in New York that offer great fishing in some of the most picturesque settings you will ever find. We start off our list of one of the most scenic and peaceful camping and fishing adventures you could possibly ever experience. 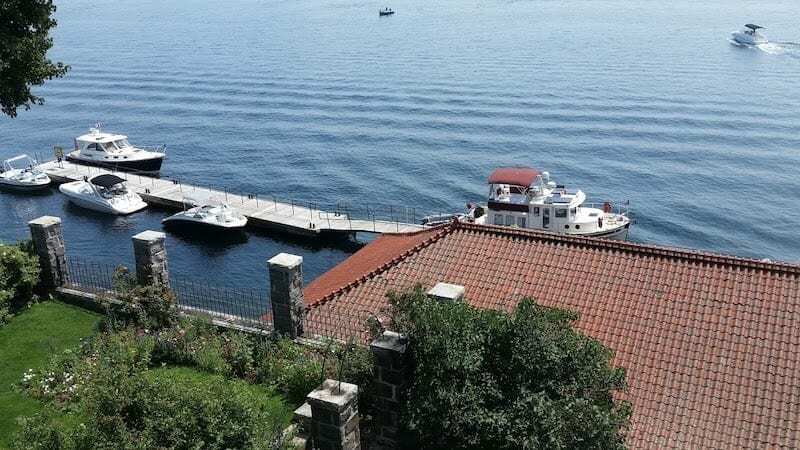 This 10 acre park is actually located on an island that is part of the amazingly beautiful 1000 Islands region that that dots the St. Lawrence River between New York and Canada. It is one of the most peaceful and serene state parks in all of New York with great fishing. Enjoy a day on the water going after such gamefish such as largemouth bass, smallmouth bass, northern pike, walleye, muskellunge (muskie) and many other varieties of fish. If the kids get bored there are many other adventures you can enjoy in the area. There is the famous castle on singer island, river kayaking and there is nothing more breathtaking than taking a boat ride around the many islands in this scenic area. About the only drawback with this state park is that it can only be accessed by boat. But that’s not problem because boat rentals are available nearby Alexandria Bay. To enjoy the best fishing in the area you will need a boat anyway. 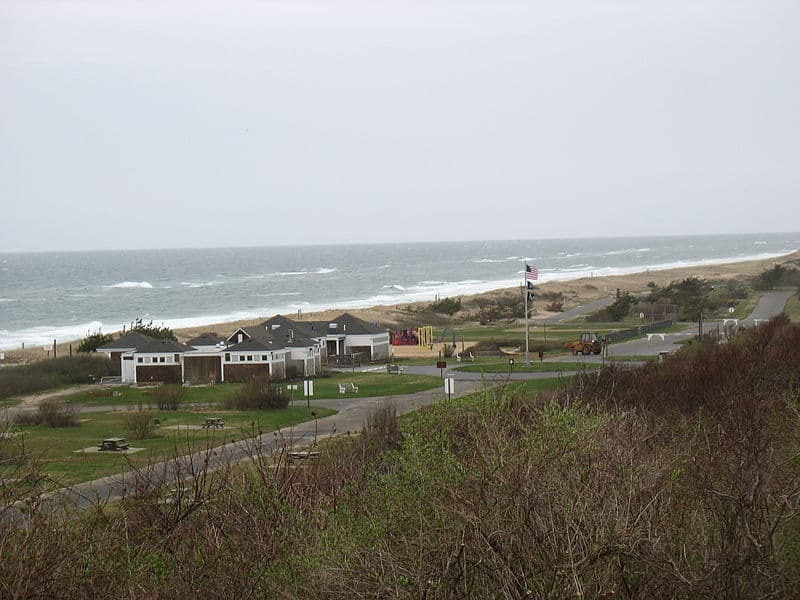 If you are looking for a different type of camping experience, then you will love this seashore campground and all it has to offer. It just so happens to be one of the best surf fishing spots in New York too. The whole time you are there you will be taken back by the beauty of the surrounding area. What type of sound and ocean fish can you catch off the beach here? Many anglers have been known to reel in some pretty good size blues, striped bass and flounder depending on the season. Don’t be surprised if you land an occasional shark, eel or ray either. When you are done fishing you can swim in the waves (summer months only), take a stroll among the dunes or exchange stories around the campfire at night. Maybe a lake camping adventure is just what you’re looking for. 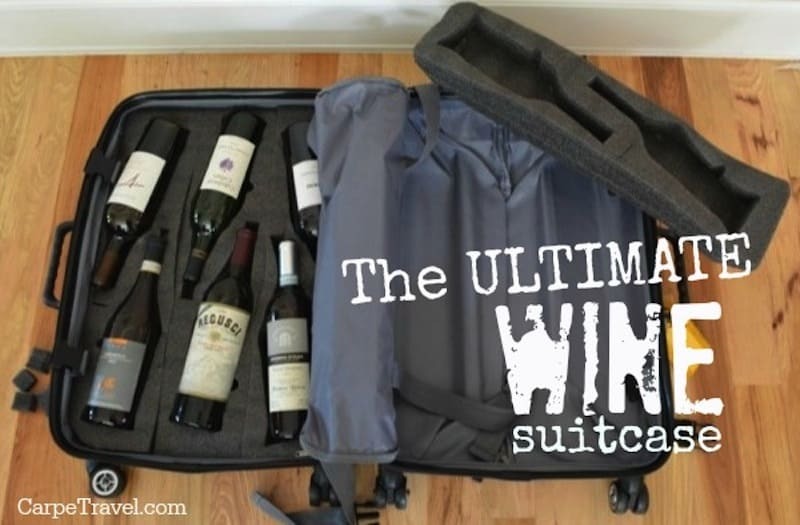 That is what you get with Watkins Glen State park, which is nestled in the amazing Finger Lakes Region of New York (a fabulous wine region!). You will be in a surrounding that is so picturesque you may just forget about the fishing but there definitely is some great fishing to be found here. Try your luck fishing from the shore or venture out onto the water by boat. The locals will tell you if you do it right you are likely to land some good sized lake trout, landlocked salmon, yellow perch, or even a feisty northern pike. Don’t worry if the fishing is not good because there are plenty of other activities to do in the area. 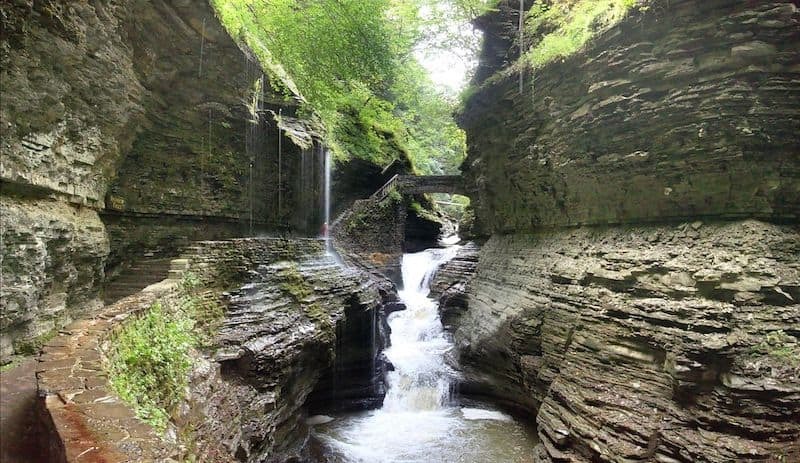 You can catch a NASCAR race at the world famous Watkins Glen International Raceway, take a scenic boat ride on the lake or visit the amazingly picturesque waterfall and gorge area that the town gets its name from. You can even do some wine tasting and experience some great food at the many wineries that call Seneca Lake their home. These are many scenic locations in New York that offer great camping and fishing fun too. But if you are an avid fisherman these three destinations offer fishing adventures that you and the family definitely don’t want to miss. So the next time you’re in New York grab your best fishing reel and tackle box and visit one of these exciting fishing hot spots. About the Contributing Writer: Hi, my name is Iben ayad a.k.a Ben. I’m an IT project manager and founder of a newbie blog called outdoorstime.com. I love outdoors activities and the nature that God has created, as any human being does. I share what I know about outdoors and also the passion of other outdoors’ lovers who pride themselves in living off the land for extended periods of time in wilderness settings across the US. You can follow me on Facebook, Twitter and Google+. Now I know why I love New York so much! It is a great place for activities and adventures, Iben! Well this is some food for thought next time to get out of the Big Apple and explore the rest of the state! I think the Watkins Glen Park will be top of my list but I always forget about the beaches. Thanks for reminding us there is nature everywhere if you look! Yes, there is so much more to New York than the cities. Enjoy your time exploring. I spent a week camping near Cape May, NJ this summer. I might have to venture a little further north next year and check out one of these campgrounds. Thanks For Sharing Such A nice Post. Hope to visit these places with my kids. They love fishing as i.
I absolutely adore the idea of this place for fishing. My son is a great fan of water. Thanks for share! I have not yet been fishing in New York, though it is now something that I may have to experience in the future. Absolutely beautiful scenery, I’m sure the kids would love it. Appreciate you sharing your journey! I had great tours at Cedar Island State Park – Hammond, NY. Enjoy a day on the water going after such gamefish such as largemouth bass, smallmouth bass. Hi Elaine. This post is lovely! I love the pictures and the content. The list and tips are genuinely insightful. Thanks! We went there last summer for a fishing trip. Had an amazing time, you just reminded me those days!